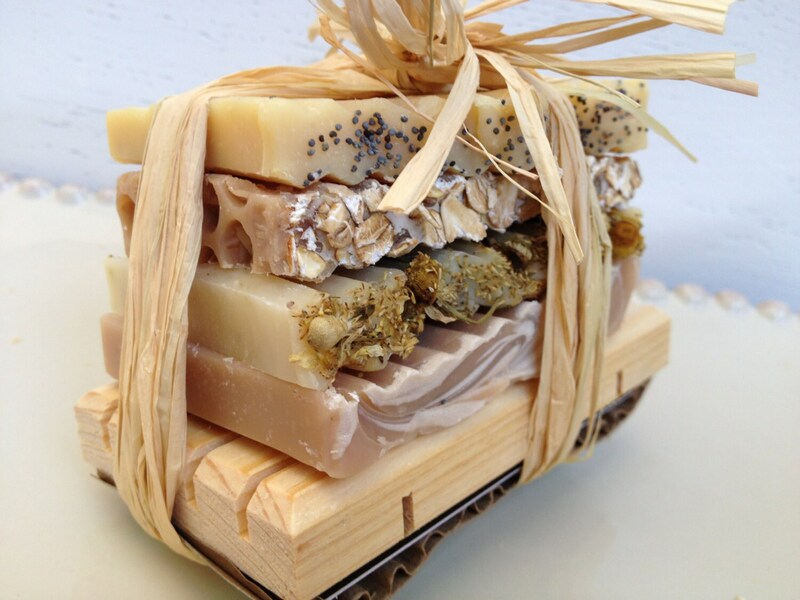 Can't decide on which soap to order? 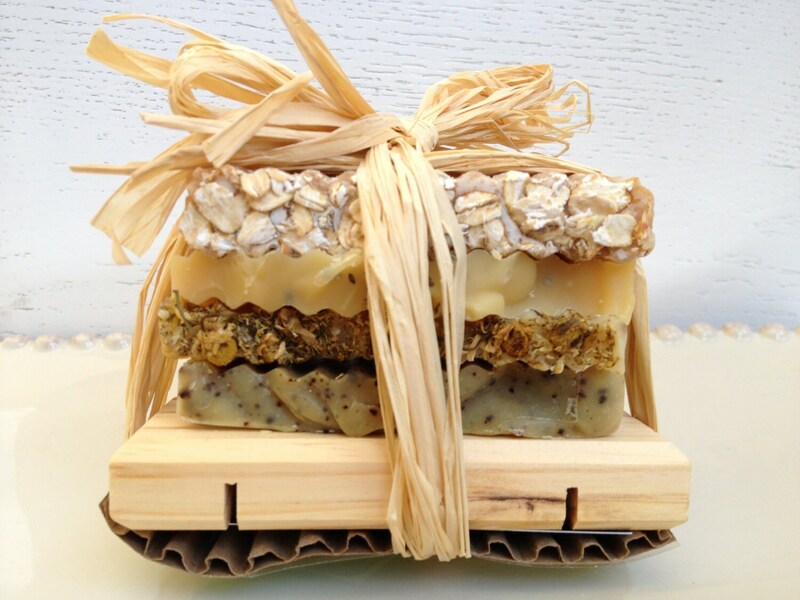 Try a Soap Sampler Variety Stack! 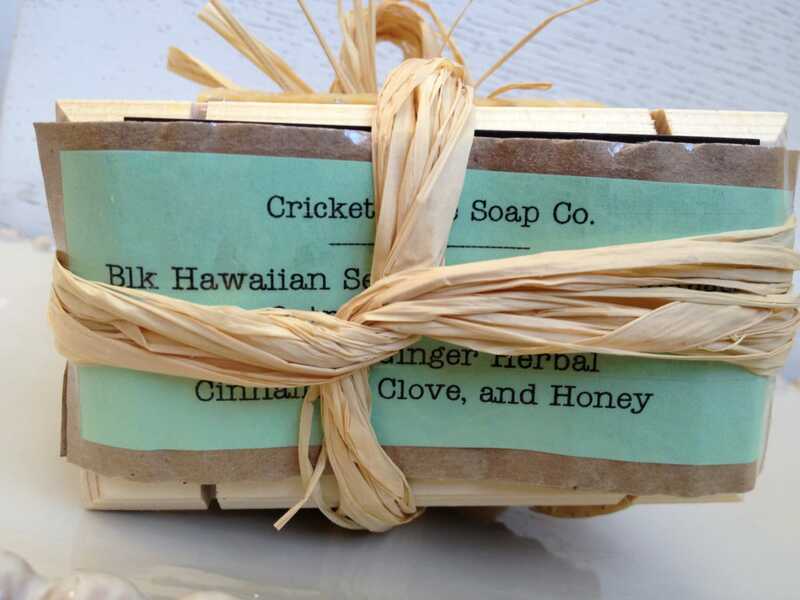 Each stack will consist of 4-5 thin bars of a variety of Cricket Cove Soap Co. soaps with each stack weighing over 10oz.! 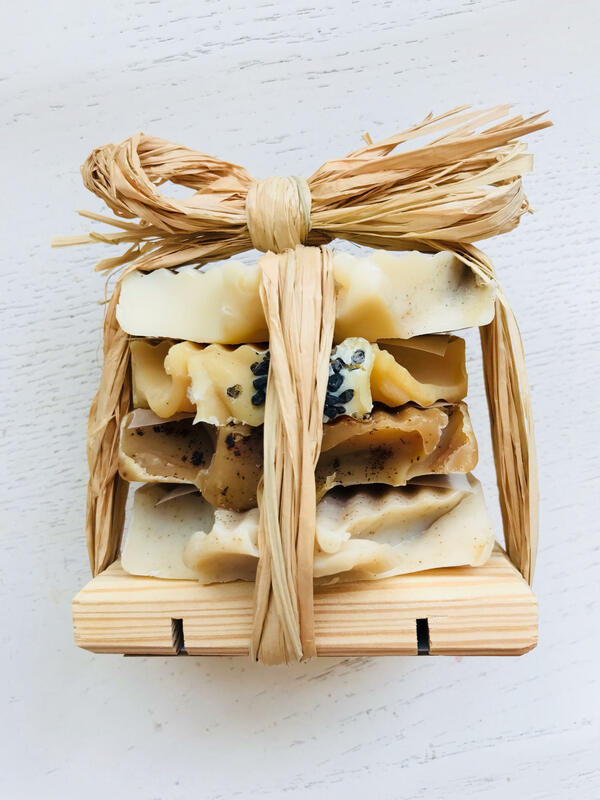 The handmade soaps will be different in each stack but if there is a specific soap/s that you are interested in sampling, please convo me and if that soap is available, I will include it in your stack! 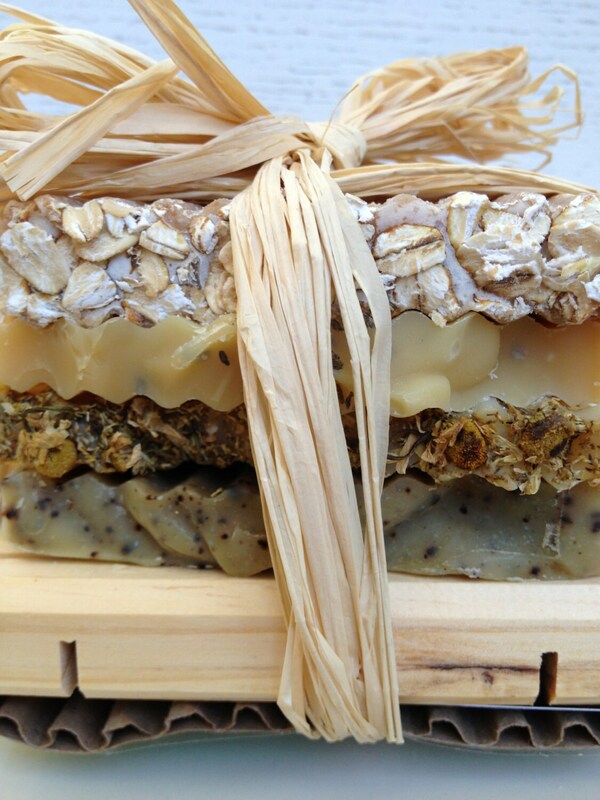 I will also include a card defining which soaps are in your stack. A great gift idea! 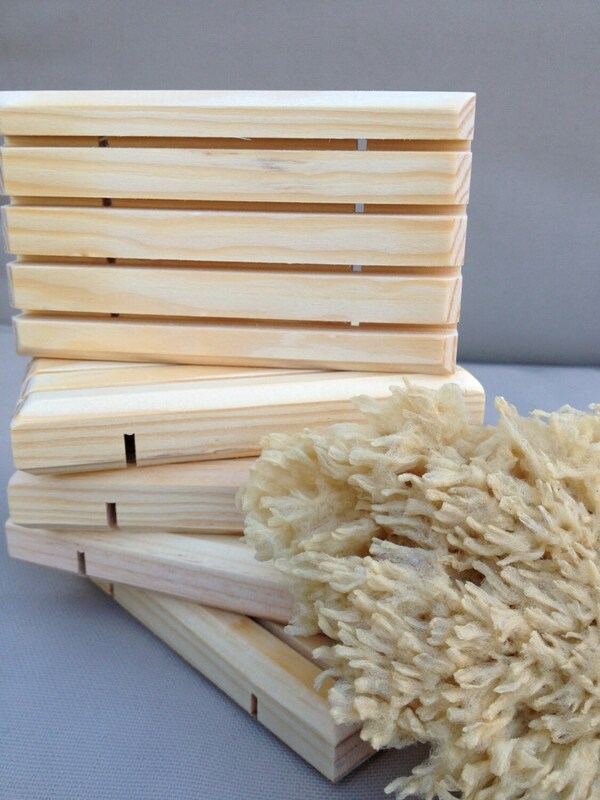 Included: one pine wood soap dish - approximately 2 1/2" x 4" - great for keeping handmade soaps last longer!